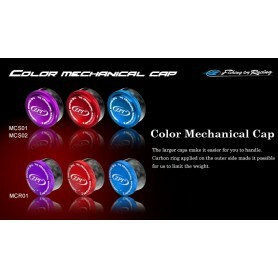 Baitcasting Reels There are 49 products. 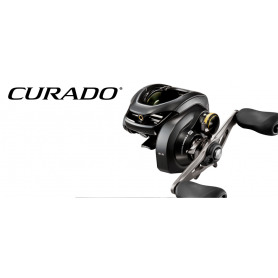 The Curado 70 reels are equipped with Shimano's innovative SVS Infinity braking system to provide easy-to-manage, consistent spool control and brake force. 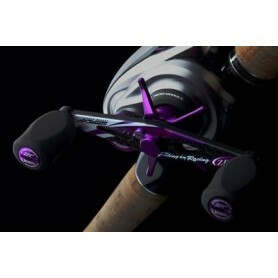 SVS Infinity controls spool speed especially when using lighter lures, plus the external adjustment knob allows quick, precise adjustments when conditions change or switching baits. 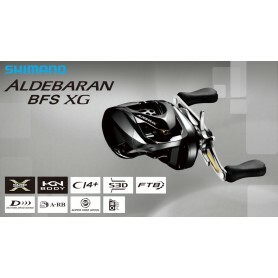 This reel is the lighest reel of all Shimano baitcasting reels, developed for casting light lures. 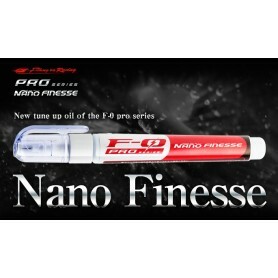 Shimano have adopted a totally new spool design and braking system "FTB" for bait finese fishing. 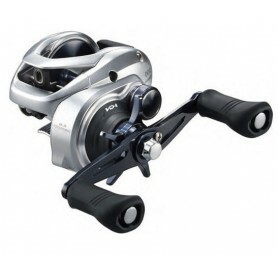 The gear ratio is 8:1 and the overall weight of the reel is a miniscule 130g! 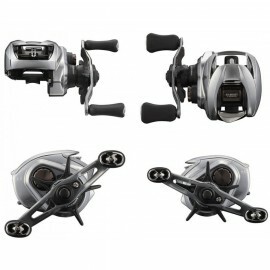 Born from a pedigree of excellence, the 13 Fishing Inception Casting Reel is a feature-packed reel designed to deliver the performance you demand - without having to eat ramen for weeks to save up for it.